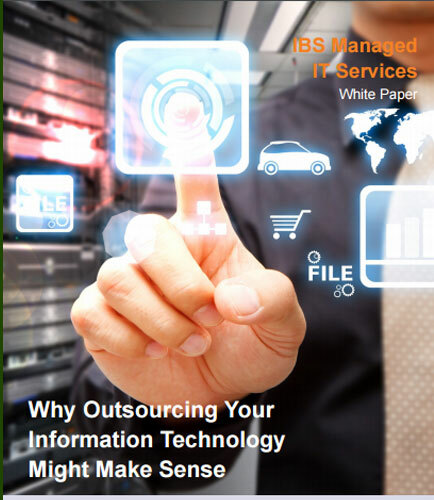 Why organizations are choosing to outsource their IT function? "Why organizations are choosing to outsource their IT function?" Within this rapidly changing and expanding environment, IT outsourcing converts fixed IT costs into variable costs and allows companies to budget effectively. Outsourcing lets businesses focus their human resources where they need them most. They no longer have to financially support employees dedicated to the IT function, nor do they have to worry about training. This whitepaper provides reasons why organizations are choosing to outsource their IT function, retaining third-party Managed Services providers to fill the role of internal chief information officer.